AirAsia yesterday unveiled the world’s first Freedom Flyer Programme aimed at making it easier, faster and better for loyal guests to earn AirAsia BIG Points. 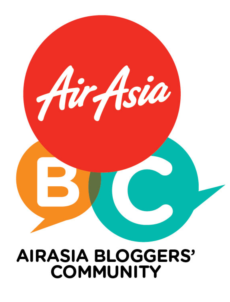 The overhauled loyalty programme, powered by AirAsia BIG Loyalty, is based on a unique membership status system determined by how often guests fly - the more guests fly with AirAsia, the faster they will earn BIG Points, regardless of how much they spend on fares. 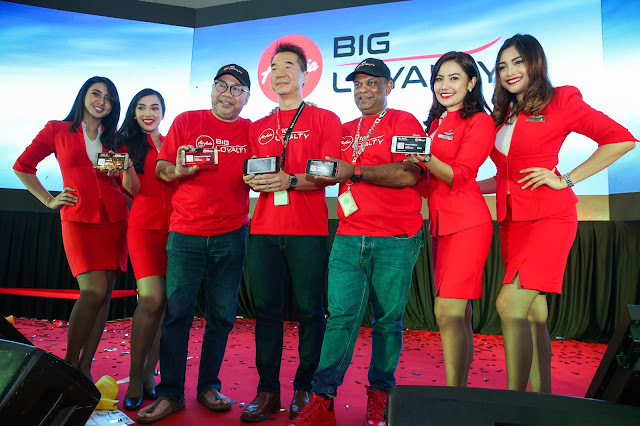 AirAsia BIG Loyalty CEO Dato' Eddy Leong flanked by AirAsia Executive Chairman Datuk Kamarudin Meranun (centre left), AirAsia Group CEO Tan Sri Tony Fernandes (centre right) and cabin crew at the Freedom Flyer Programme launch.